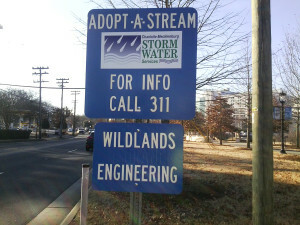 Wildlands Engineering celebrates 10 year anniversary! This season, we are grateful as we reflect on a decade of success. 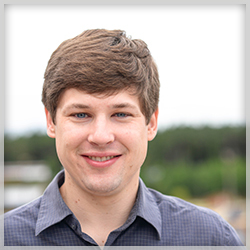 The past ten years have been full of developing innovative solutions, opening new offices, and growing our team. 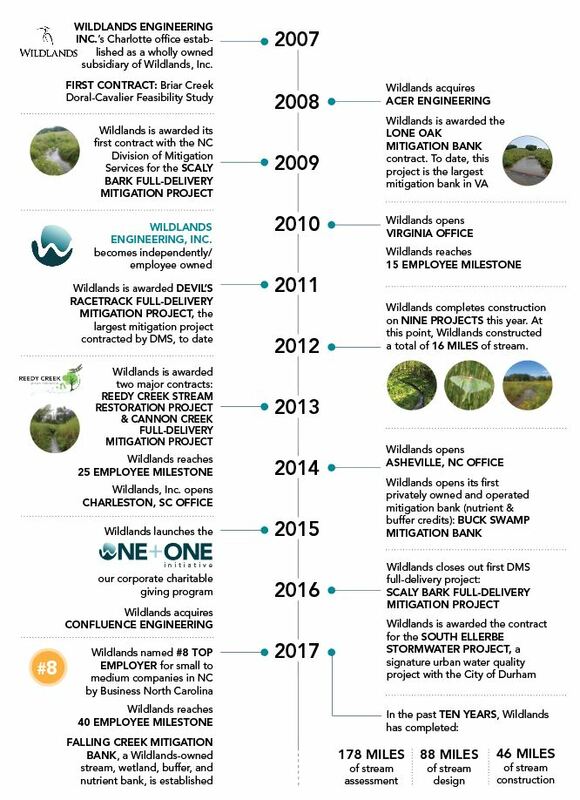 Check out the timeline of milestones below. Wildlands Engineering named a top employer in North Carolina! 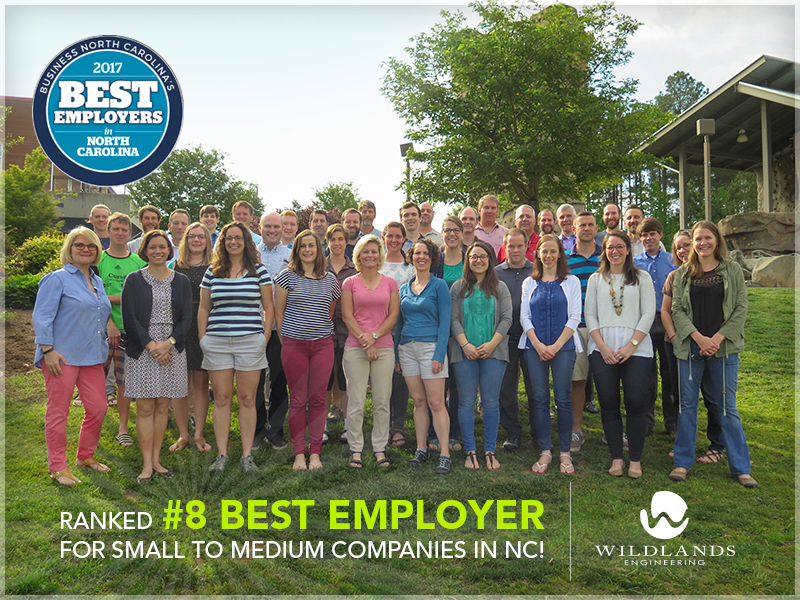 Wildlands Engineering was recently named as one of the 2017 Best Employers in North Carolina by Business North Carolina, NC SHRM and Best Companies Group. This awards program was designed to identify, recognize, and honor the best employers in North Carolina, benefiting the economy, workforce, and businesses in the state of North Carolina. The list is made up of 35 companies. The process for selecting the 2017 Best Employers in North Carolina included two parts. The first part is an evaluation of each nominated company’s workplace policies, practices, philosophy, systems, and demographics. The second part consisted of an employee survey to measure the employee experience. The combined scores determined the top companies and the final ranking. Best Companies Group managed the overall registration and survey process, analyzed the data, and determined the final rankings. 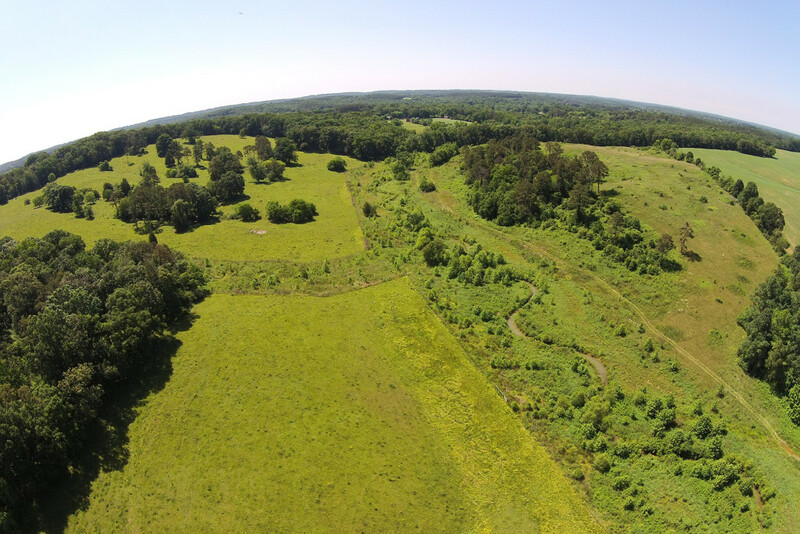 Wildlands is honored to be recognized alongside such great North Carolina companies! To view the complete list of top companies, click here. 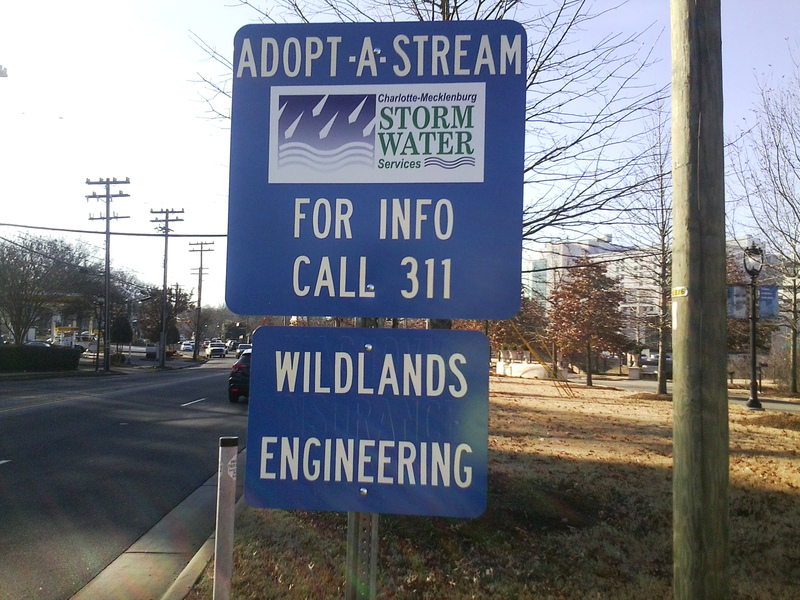 Wildlands adopts a portion of Little Sugar Creek in Charlotte! 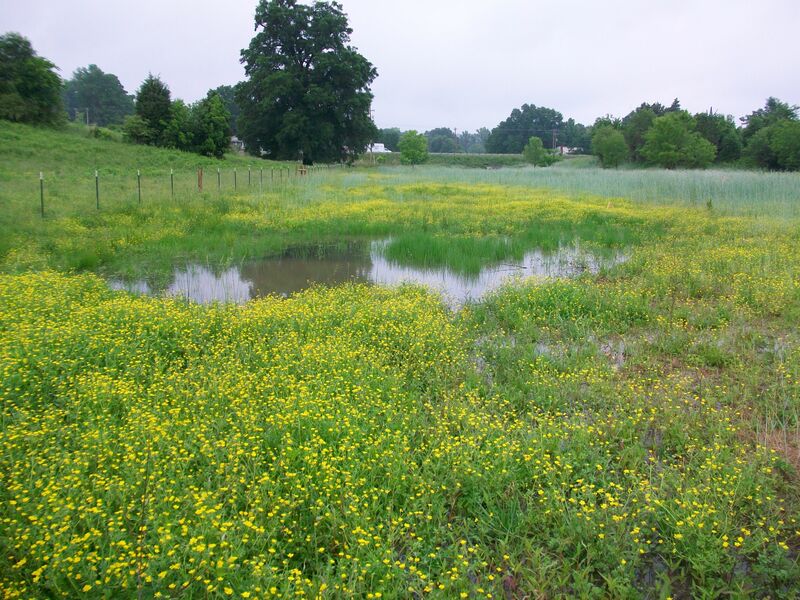 Wildlands is pleased to announce our adoption of a portion of Little Sugar Creek (LSC) in Charlotte, NC. 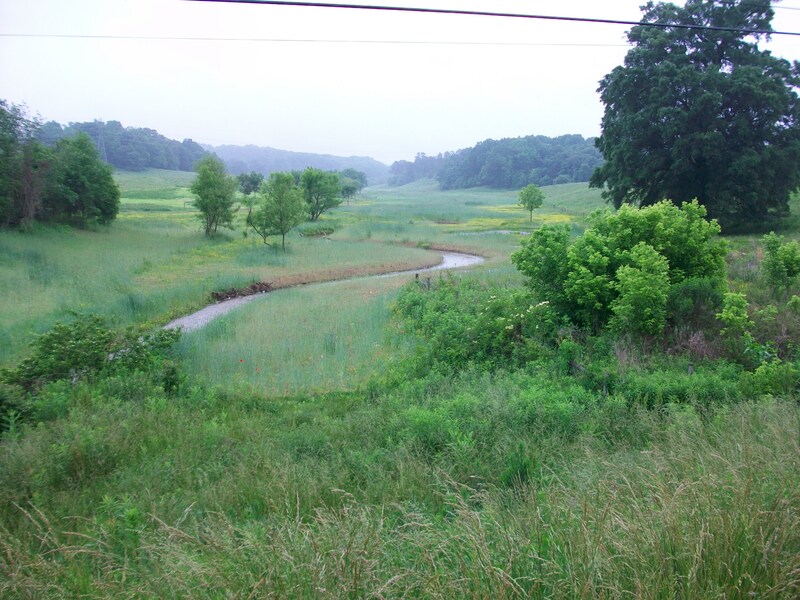 Our adopted portion of stream stretches from Morehead Street to Charlottetowne Avenue. 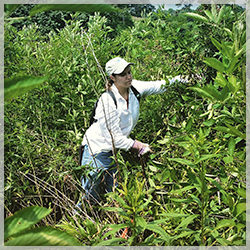 Through this program, the Wildlands team has committed to cleaning our portion of LSC at least twice a year. 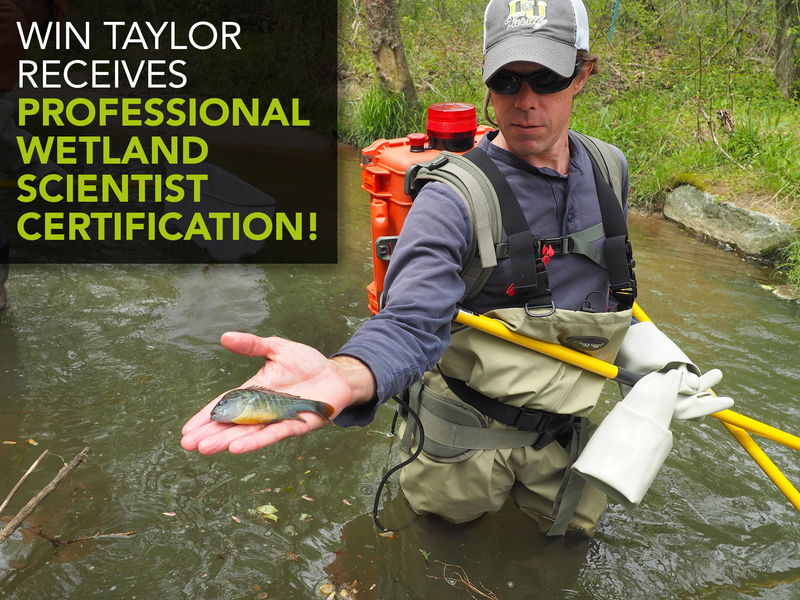 This is just a small token of our dedication to improving the water quality and ecological health of our watersheds. Our team members in Asheville are settling into their new space, so if you’re in the area, be sure to swing by and check it out. Note our new Asheville office address and phone number. 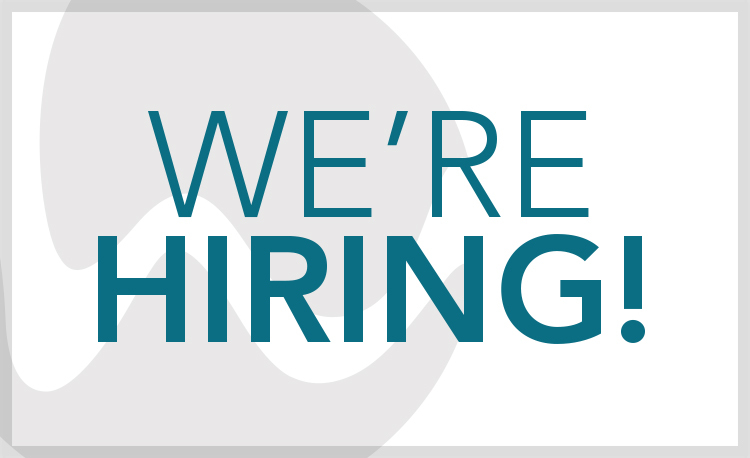 Wildlands Engineering is seeking a dynamic individual to join our growing team in our Asheville, NC office. The preferred candidate should have 1 to 4 years of experience and understand the ecologic and hydrologic processes important to water resources engineering and ecosystem restoration in the Southeastern United States. 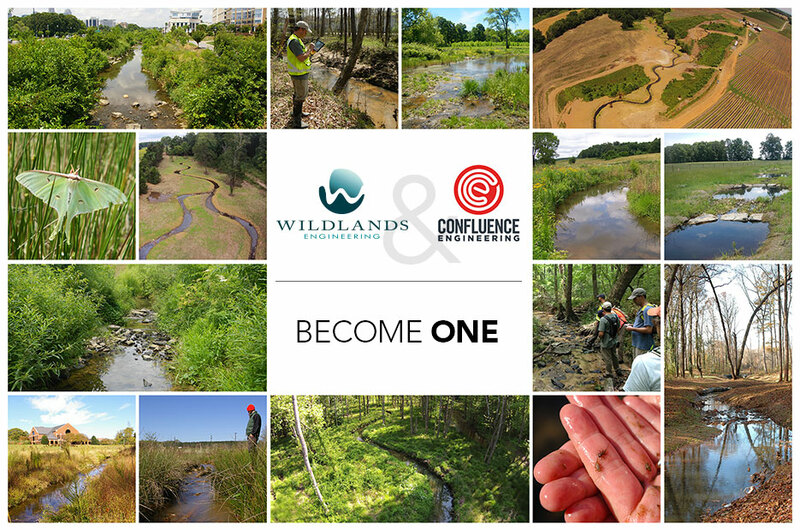 Wildlands Engineering, Inc is pleased to announce their recent merger with Confluence Engineering, PC, an Asheville-based company that specializes in ecosystem restoration, stormwater, and floodplain management. Wildlands Engineering will be the surviving entity in the merger.